David E. Fontes has been appointed to the board of directors of Big Brothers Big Sisters of the Ocean State. He is a partner at BlumShapiro. 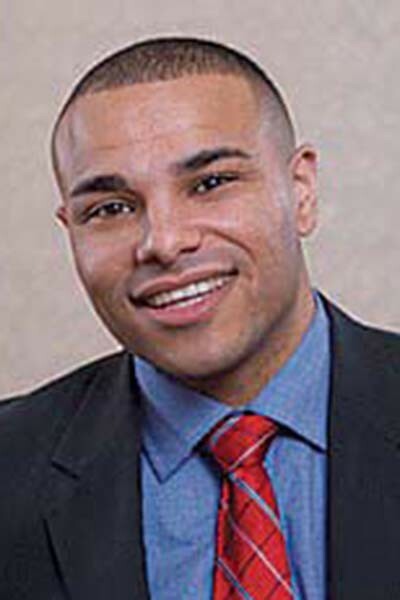 He holds a bachelor’s degree in accounting from Plymouth State University and an MBA from Bryant University.